Sunday, June 23, departing at 7:30am (7:00am from the subway). Cost: ¥450 / ¥405 for members; Difficulty Level 3. Towers on the Great Wall at Gubeikou. 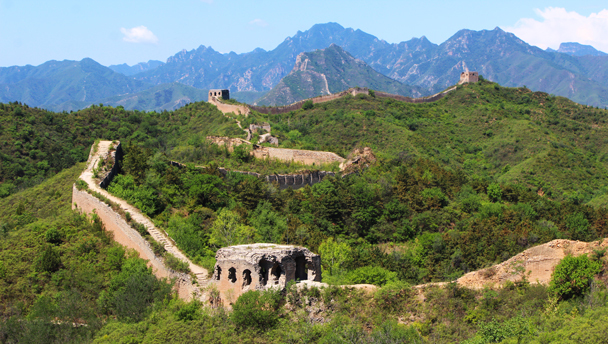 On this hike we’ll head out to a beautiful section of the Great Wall that is further outside the city than the crowded main tourist sites, and much quieter. 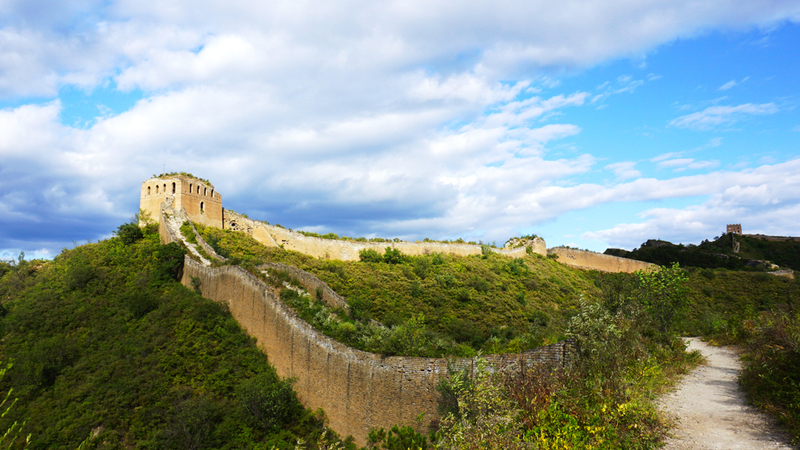 The hike at Gubeikou offers magnificent views of the Great Wall stretching beyond the horizon in the east and west. 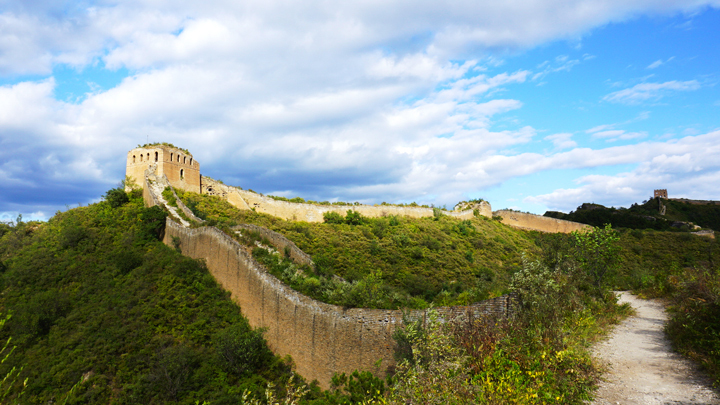 As we follow the wall, we’ll pass through restored and unrestored sections, as well as taking a nice detour through pines on a hillside trail. The wall in this area is built on ridges, and because there are not many trees on the ridgelines we will have broad views in every direction as we walk. We’ll have the option to extend the walk a bit by continuing past the last tower on the loop, heading up to the 24-Eyes Tower – the highest on this line of wall – before turning back.